Top 10 things that I'll like to buy for my home! Top 10 things that I’ll like to buy for my home! Remember my last #Sundate entry? We bought an Air Fryer for my place and ever since I've been lemming for more things to buy! Unfortunately Skai aka c(hubby) has instilled a shopping ban on me! He asked me to wait till our new place is ready! 🙁 🙁 🙁 Argh. So many things I'll like to buy! Background info: Our Punggol BTO isn't ready till 2015, perhaps Q2 or Q3? I think I'll be throwing lots of House Parties in my new place! And these are just some of the things, I'll hope to have! I think it'll be so cool to be able to make your very own ice-cream! You can create interesting flavours and experiment! Nutella ice-cream! Am so tempted to get this via online shopping earlier!!! We've kinda decided on a modern industrial theme for our place but I'm hoping to inject some colours into my place! I love these storage sets and I'm thinking of a red, black and white theme for the kitchen! As a huge fan of BBQ, I know I'll definitely want this for my place! Would be so useful during Chinese New Year, Xmas or other parties! Not sure if any of you guys know this, but Skai and I are actually quite a huge fan of drinking. In fact, one of the first few things I said to Skai when we first met was "Bottoms Up!". HAHHAHHAHAA! I can't decide between a gas stove or an induction stove. I read and heard that induction stoves would chalk up huge electricity bills but I do think gas stoves seem quite "mafan". You'll run out of gas anytime and it's harder to clean as compared to induction stoves! What do you guys think? The current Air Fryer is at my parents' place. I'll like a bigger one for my place! Love using it so far! While I'm not a coffee drinker, the c(hubby) is a huge fan of coffee. During our Singapore Staycations, he's always delighted to find out if there are coffee machines in the room. I think it'll be nice to have for him and our guests! I've always wanted a bread maker! I think it's so interesting to be able to make your own bread! Imagine green tea flavoured, nutella flavoured etc! C(hubby) is a huge fan of wine! We talked about chilling in our balcony drinking wine in future! A wine cooler would be ideal! I didn't know that you can also buy wines online. Such an easy way to get your wines delivered without the hassle of carrying them from supermarkets! Did i also forgot to mention that the wines prices online are cheaper than the retail stores? Posted in #nadskai, Love, Sponsored, Sundate, Yours truly.... 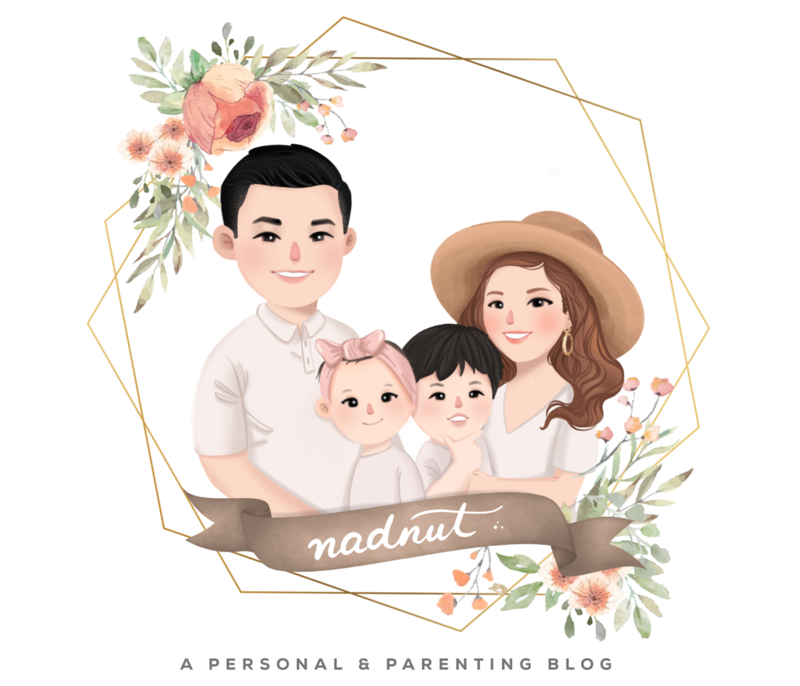 Tags: 20 fun facts about nadnut, Buying things online, Home Decor Singapore, Lazada Singapore, nadnut bto, nadnut home, nadnut.com, nadnut.com - Singapore Lifestyle Blog, online shopping, Top 10 Things I'll like for my house, Wine online on October 26, 2014 by nadnut.